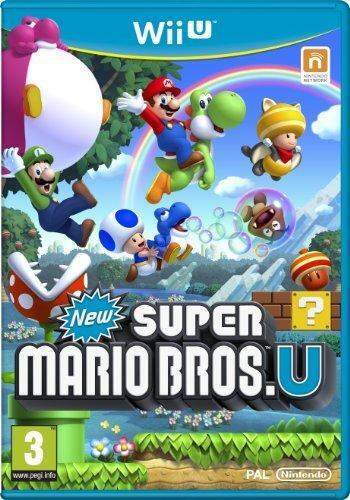 Cheapest price is $37.49 from CDKeys. 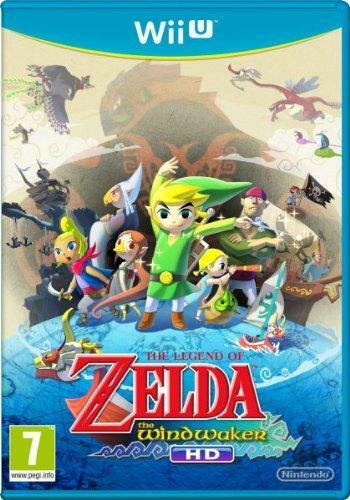 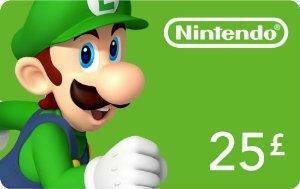 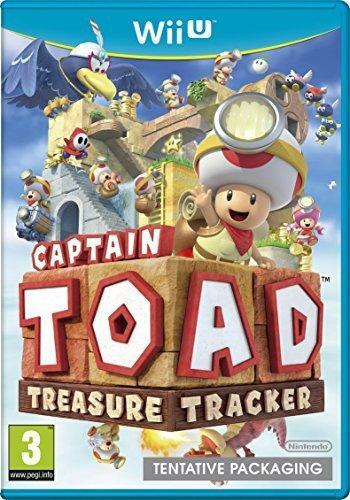 Best Prices for Captain Toad: Treasure Tracker Nintendo Wii U - Game Code found from 1 stores. 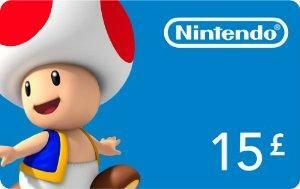 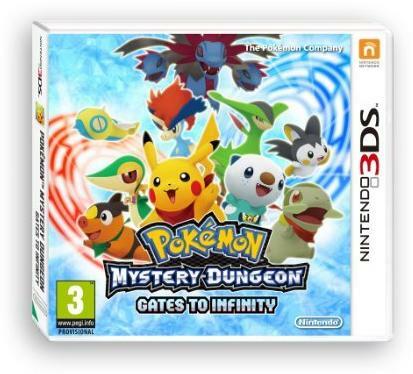 Captain Toad: Treasure Tracker Nintendo Wii U - Game Code prices has been viewed a total of 1,694 times.